“There is no fear in Love; but Perfect Love casteth out fear: because fear hath torment. 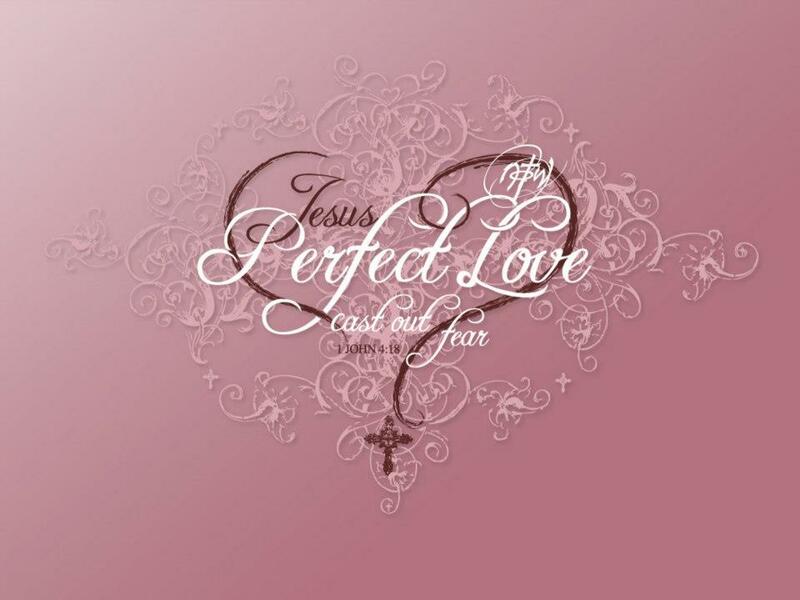 He that feareth is not made perfect in love.” ( I John 4:18 KJV )!! « Jesus is Our Father! !